I’m am very happy with Pyramis. Super responsive, friendly, and extremely thorough. I’m am very happy with Pyramis thus far! 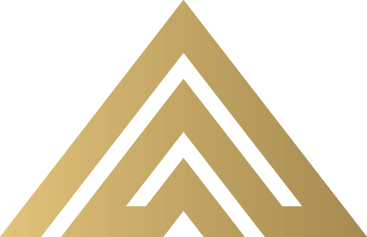 — Matt M.
Everytime I have contacted Pyramis they have been very responsive and returned my call in a timely manner. The owners are great people and all have been great to work with. — Matthew M.
It is such a blessing to have people that you can trust to look after your investment when you are too far away to do it yourself! It also helps to have an amazing tenant. We scored on both! — Mary Anne F.
Within 4 days we got a renter!! 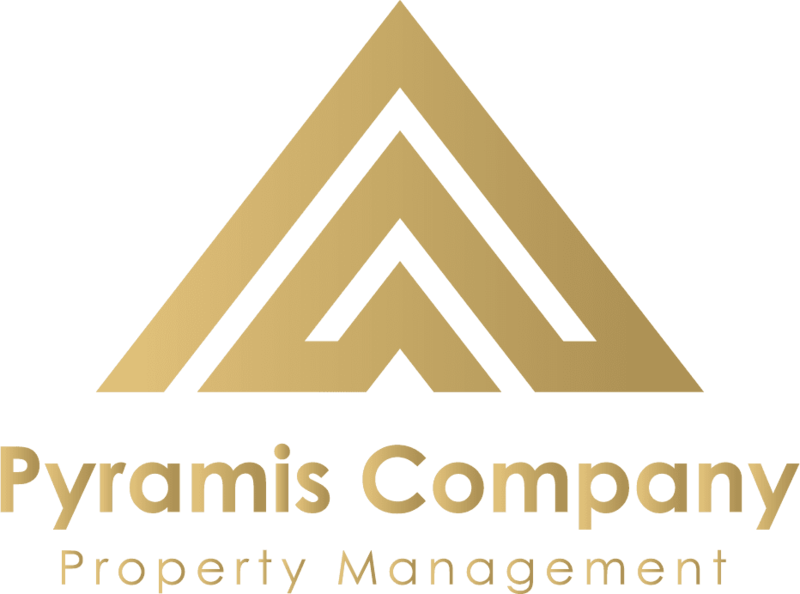 We have been very impressed so far with Pyramis, Adam, and our Property Manager! She advertised the rental and within 4 days we got a renter!!! It’s very competitive right now so we were very pleased! Thank you!!! — Jennifer S.
They are extremely organized and take great care of their clients' properties.